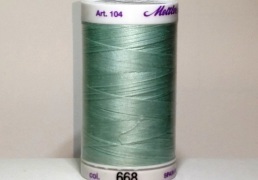 Refencia: STKT989. 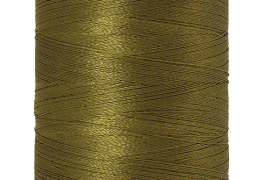 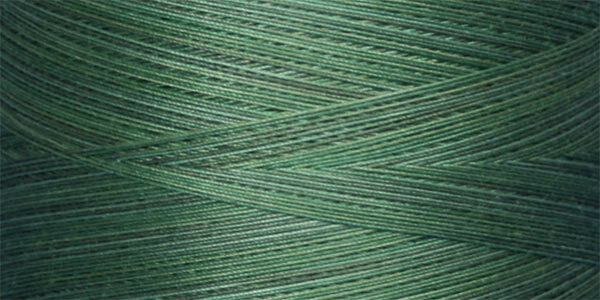 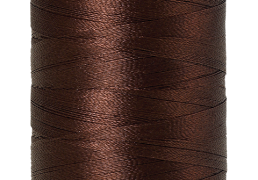 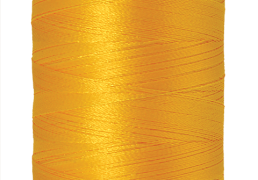 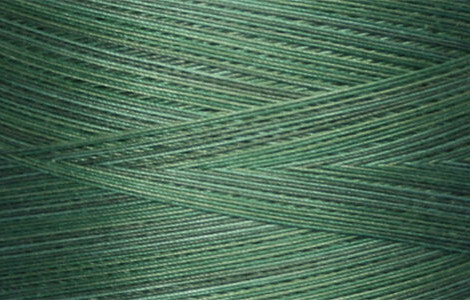 Categorías: Hilos, King Tut, Superior Threads, Verde. 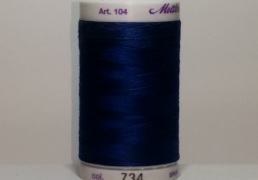 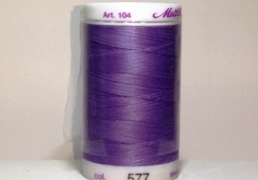 Tags: cotton thread, hilo, hilo de algodón, hilo para acolchar, hilos, king tut, quilting thread, superior threads, thread, threads.